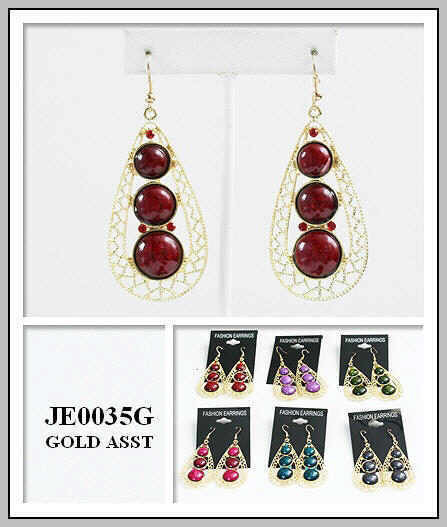 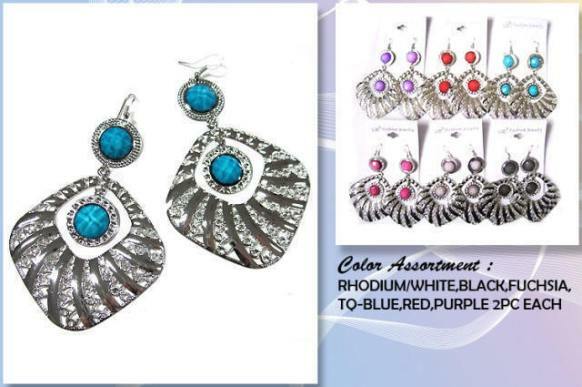 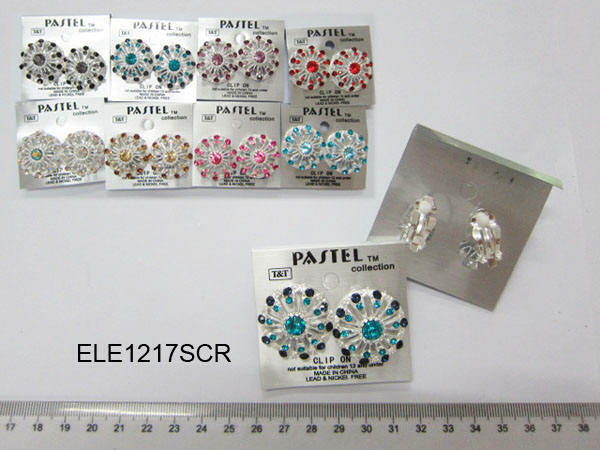 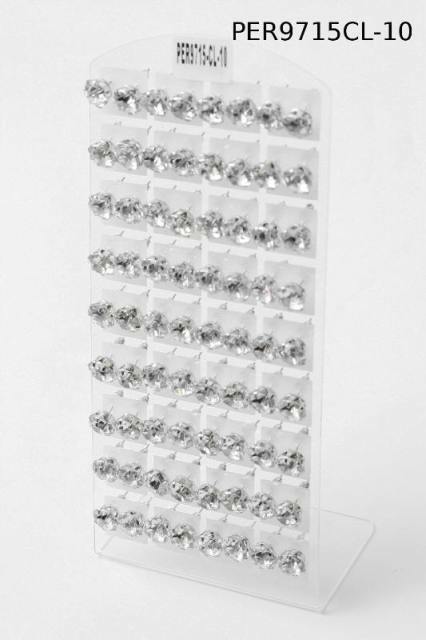 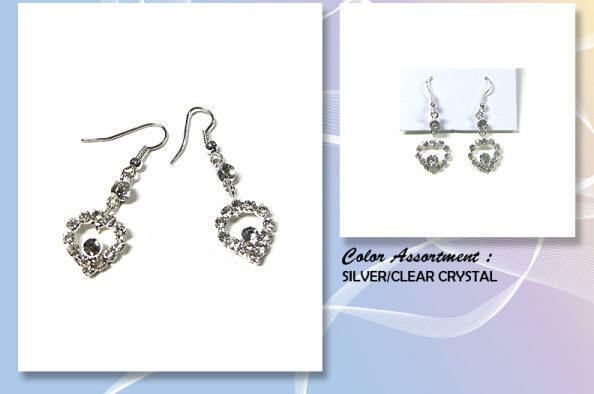 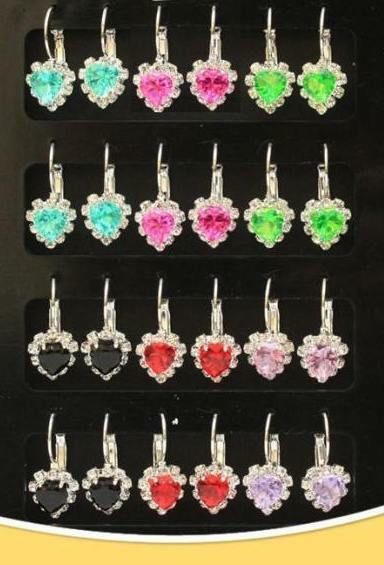 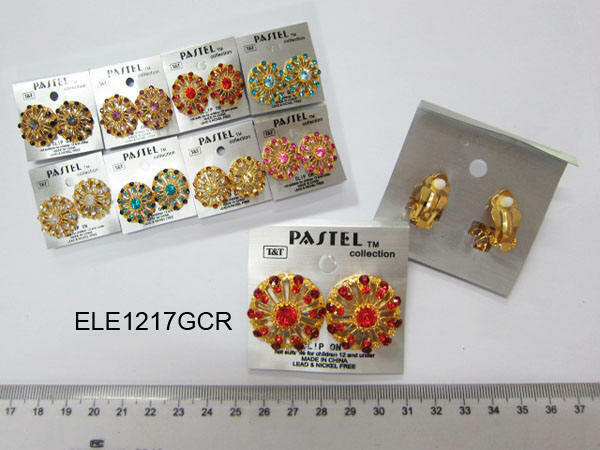 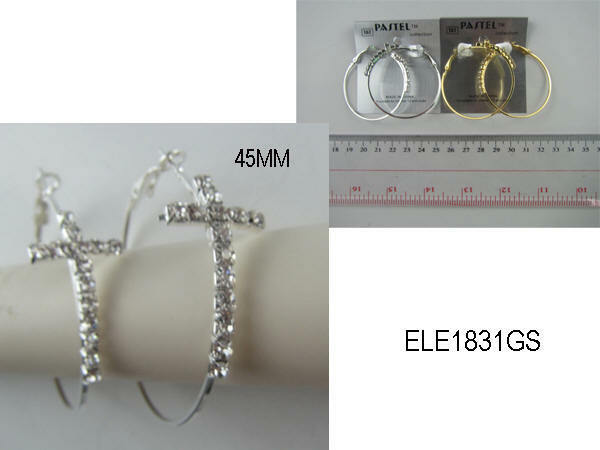 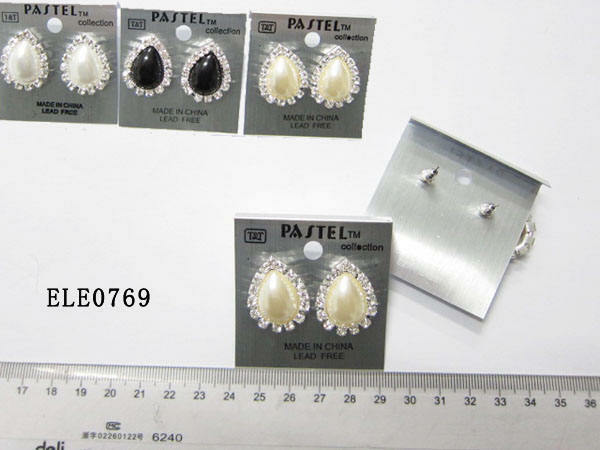 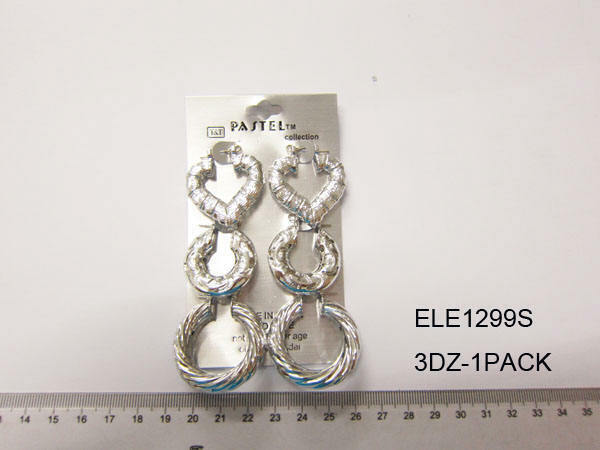 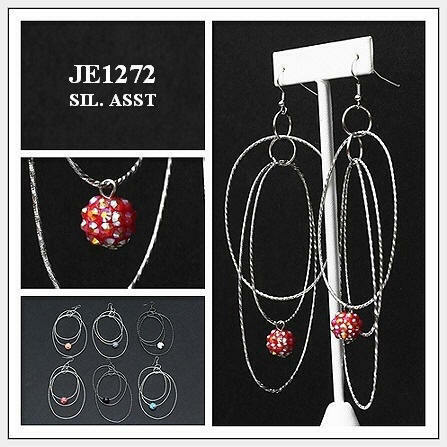 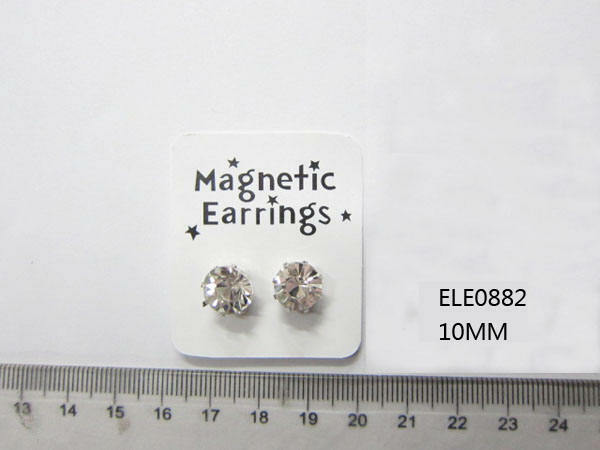 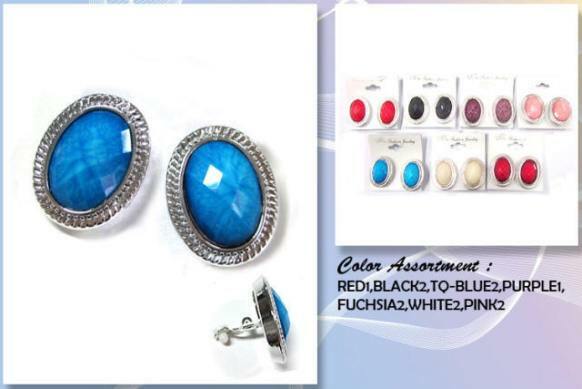 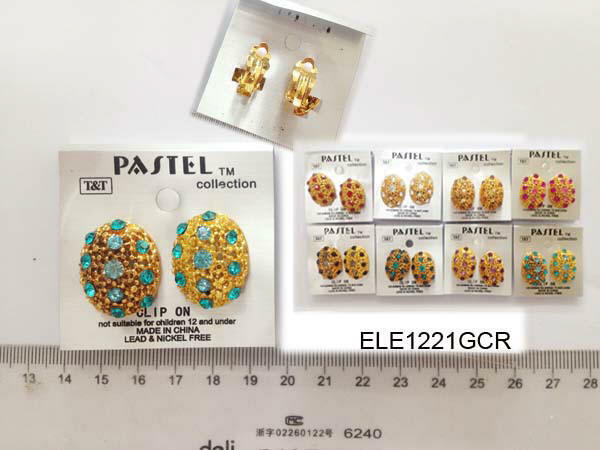 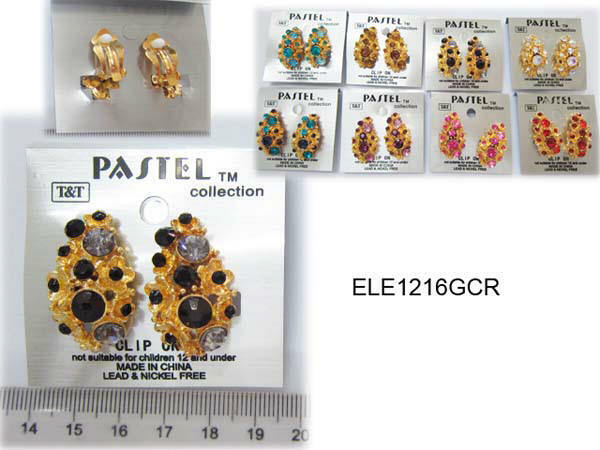 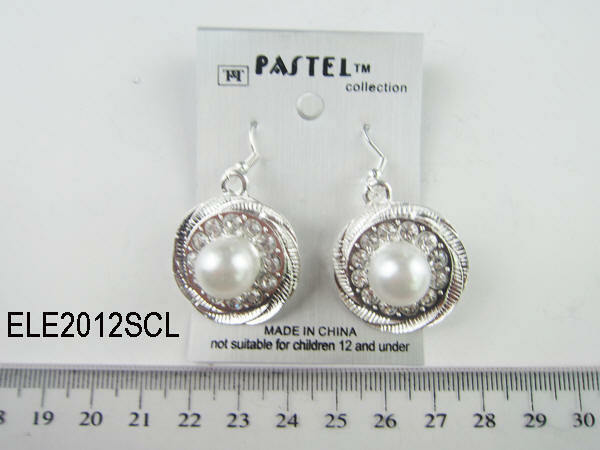 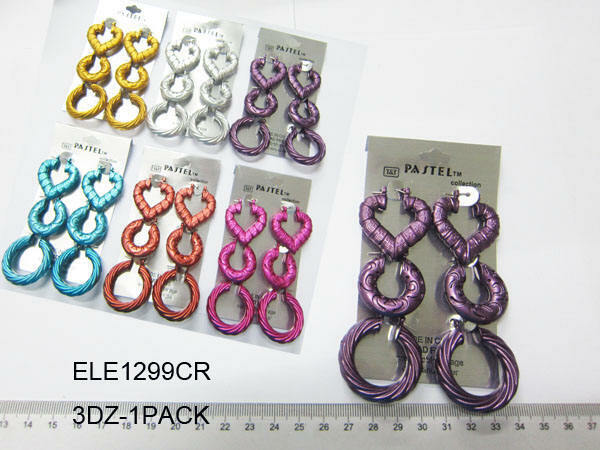 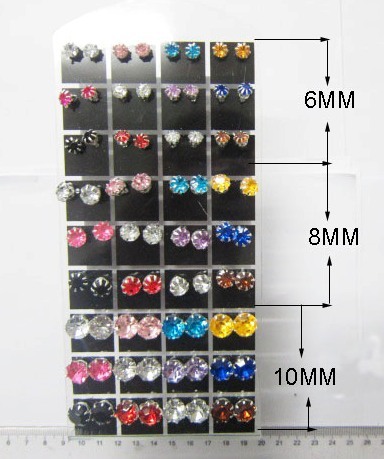 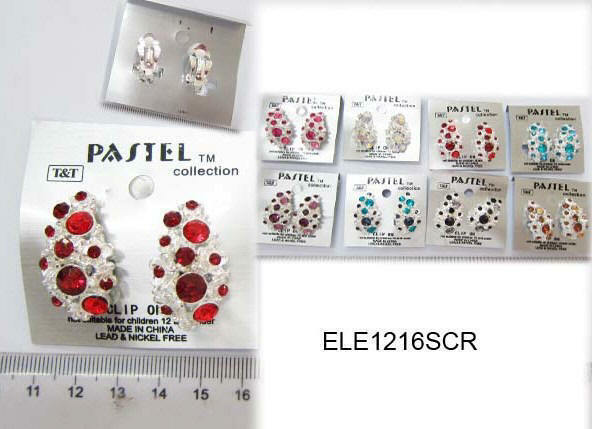 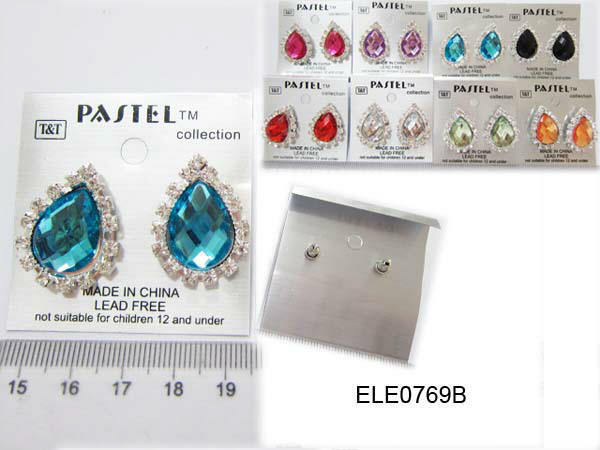 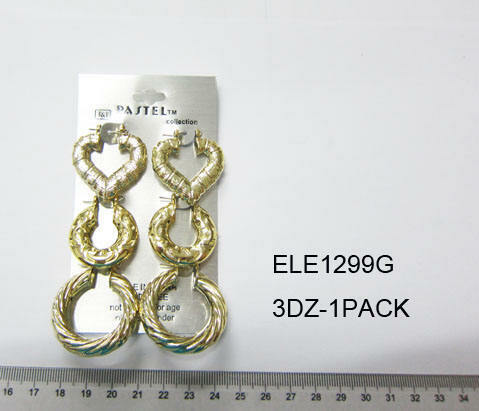 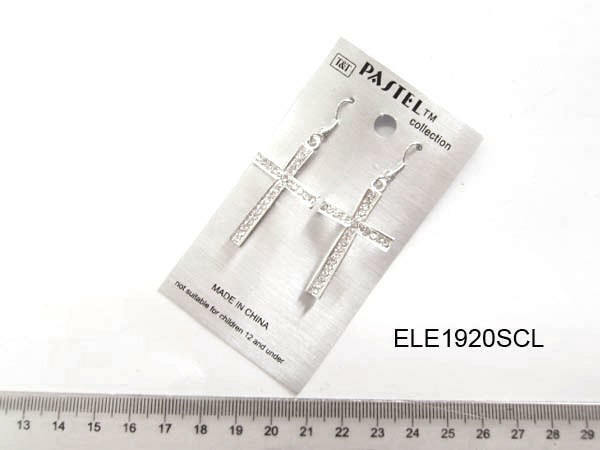 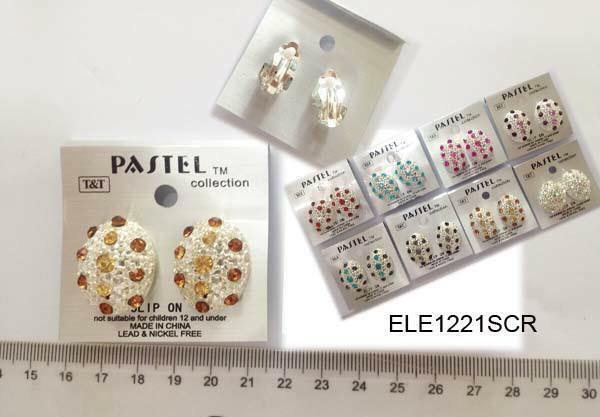 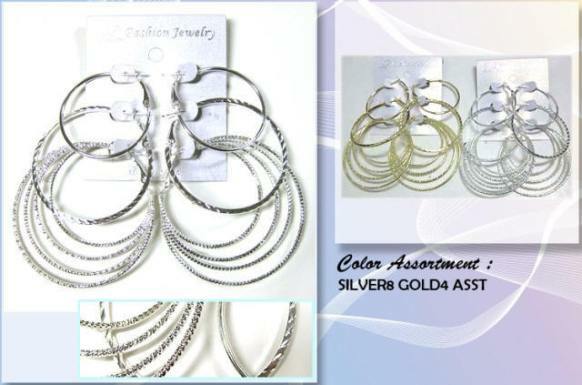 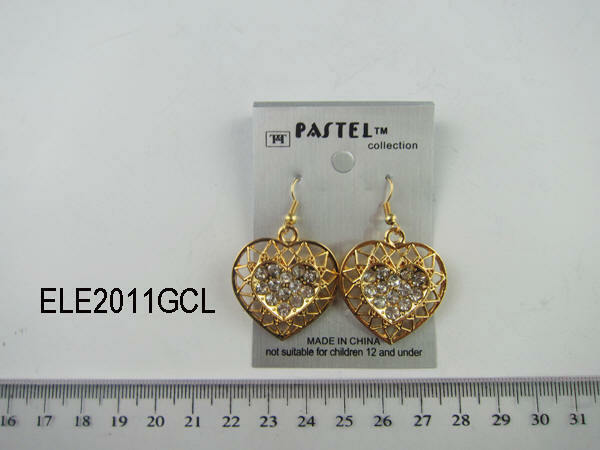 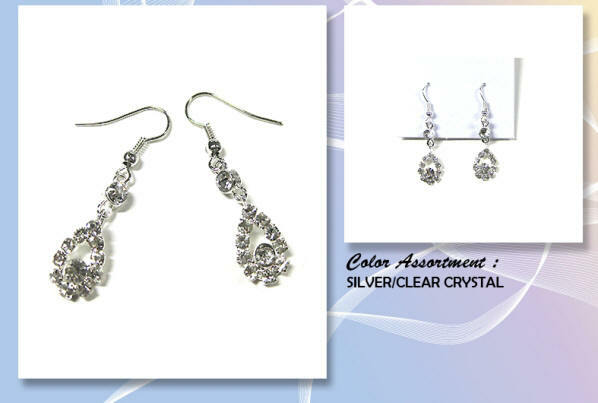 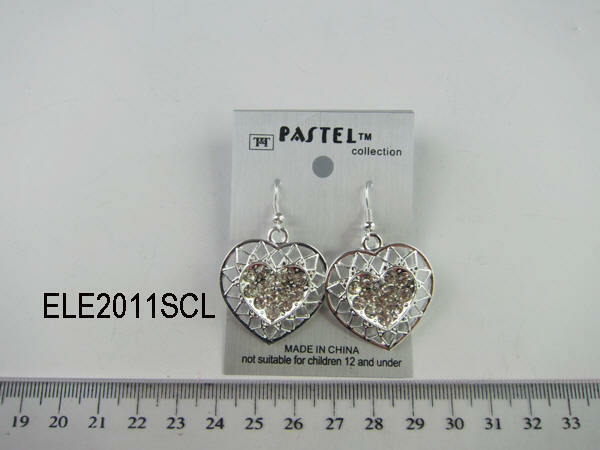 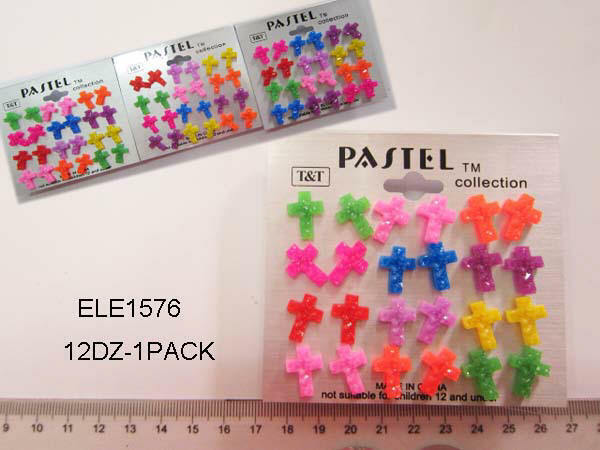 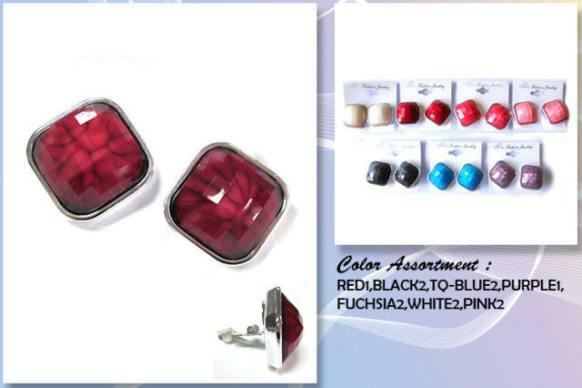 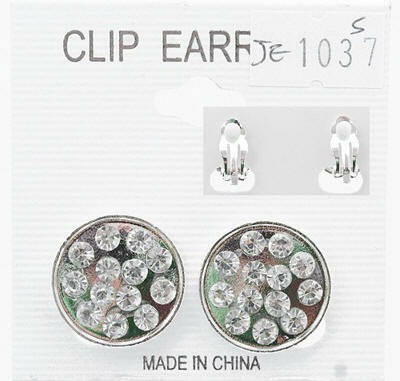 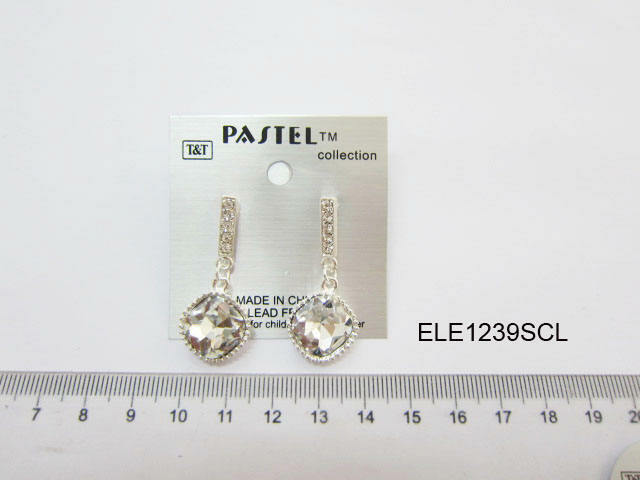 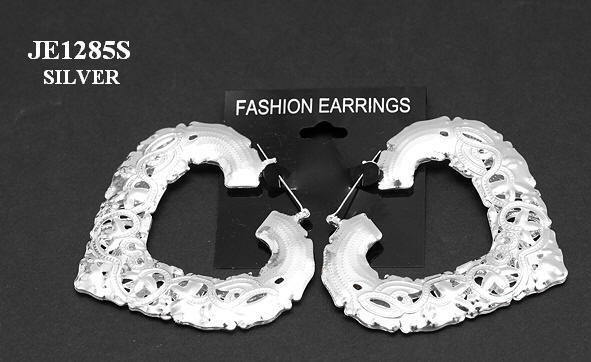 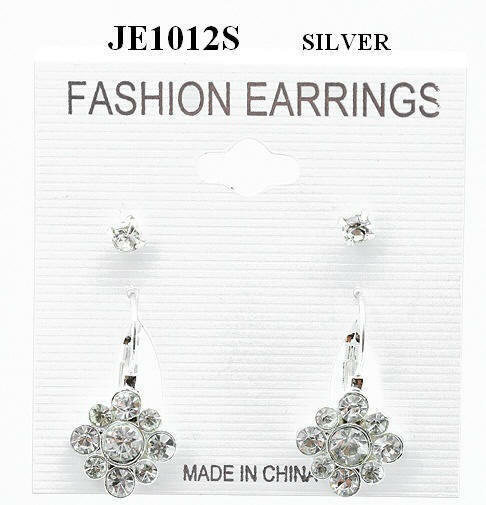 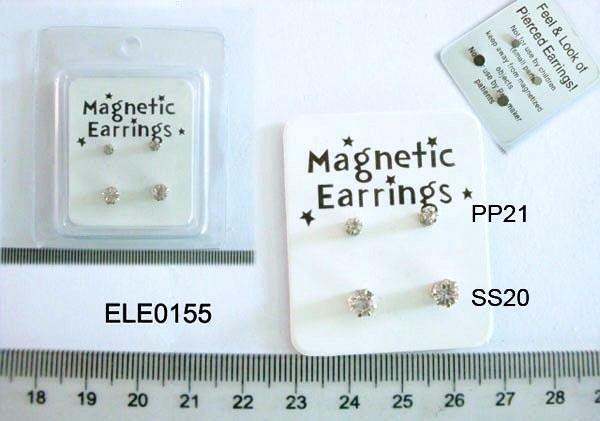 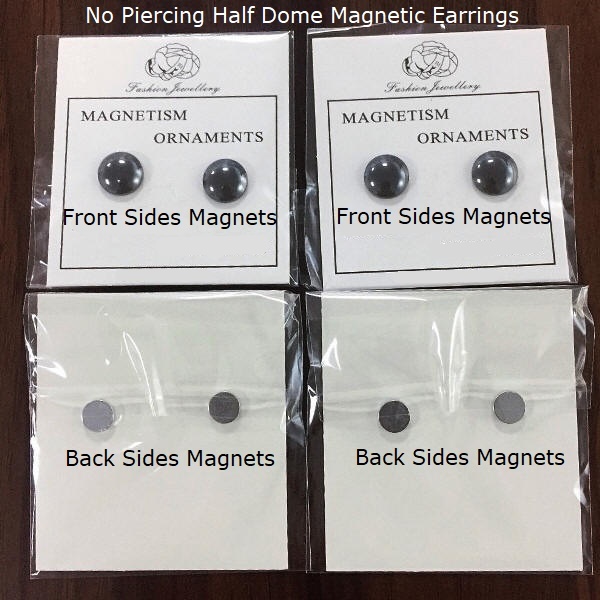 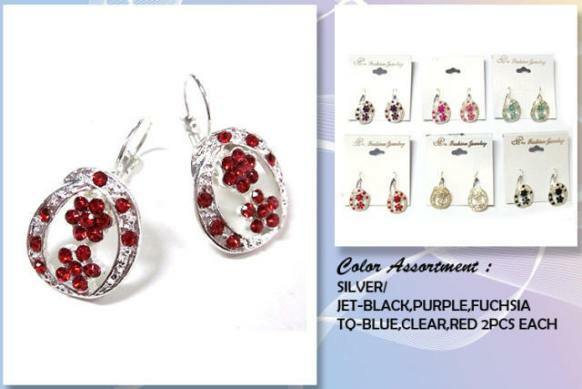 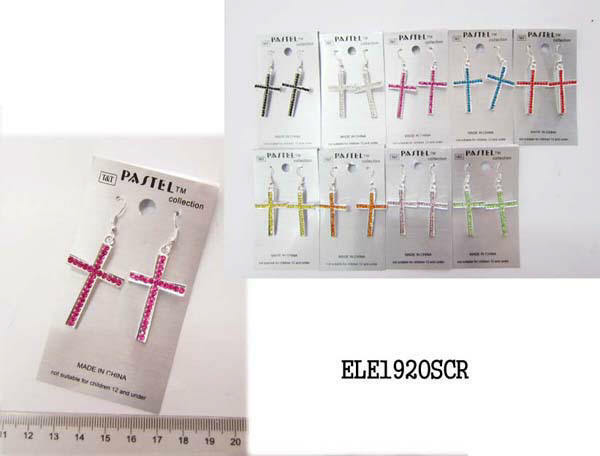 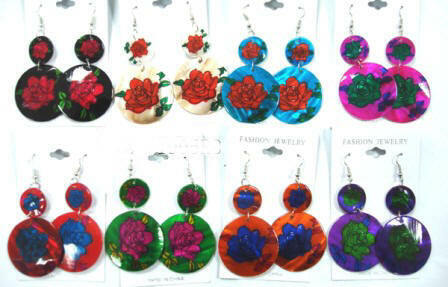 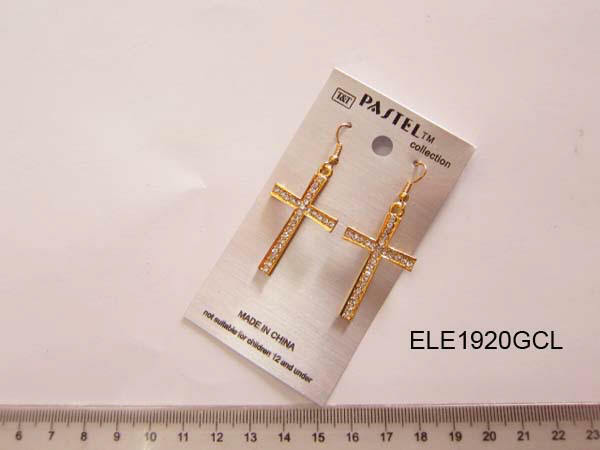 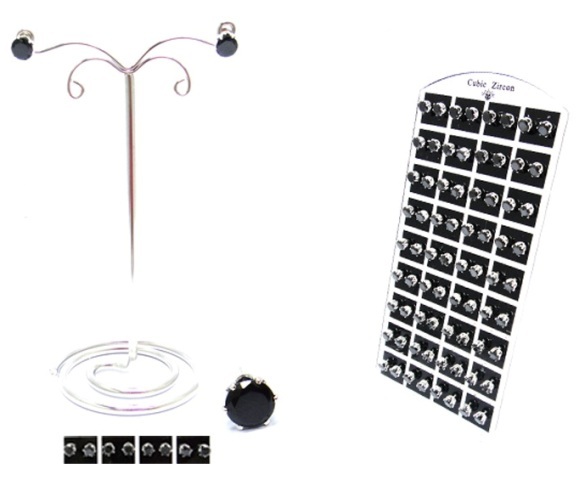 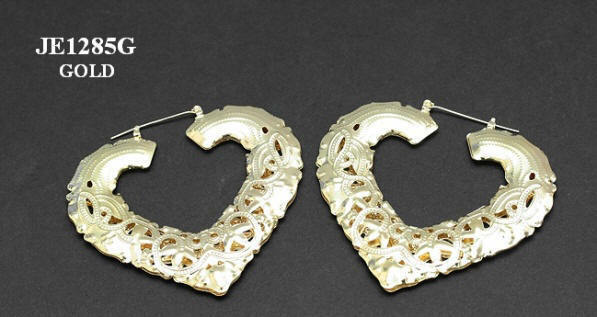 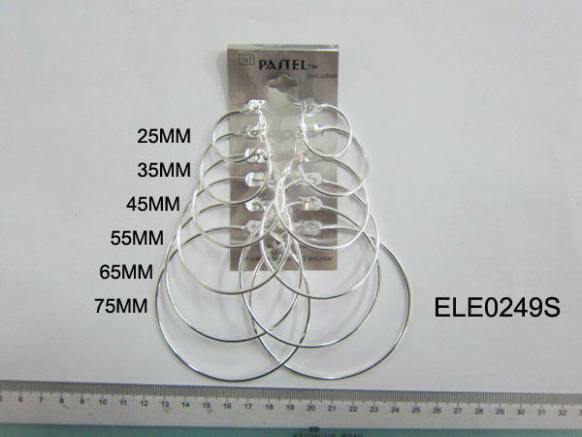 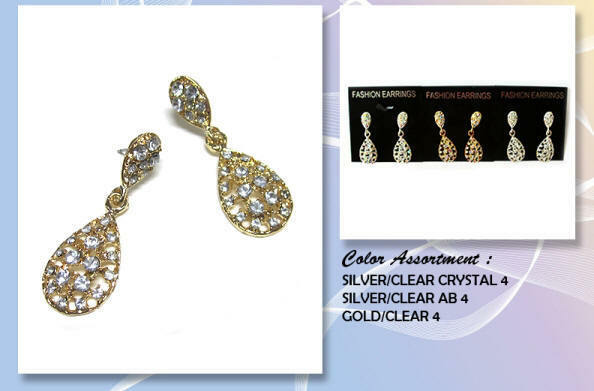 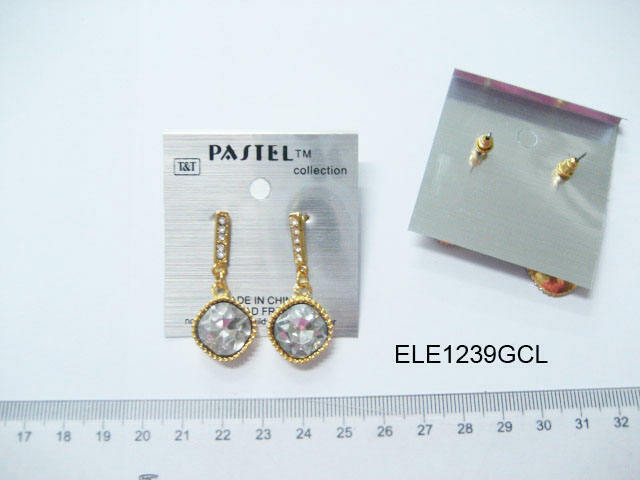 We Do Wholesale Fashion Earrings, Cubic Zirconia Earrings, Hematite Earrings, Feather Earrings and TO PLACE YOUR ORDER PLEASE READ FIRST OUR WHOLESALE TERMS , you can order by Phone/Fax or Use Our Order Form. 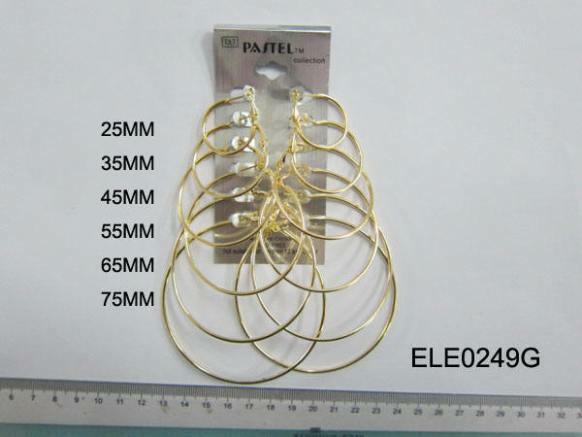 Item# HER-6 8 mm. 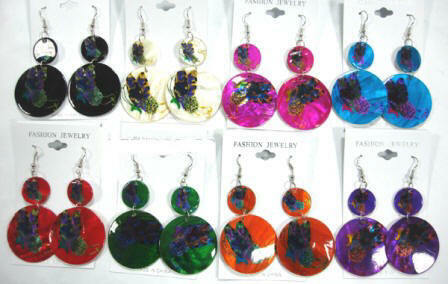 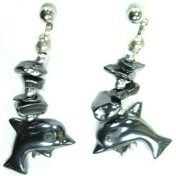 Hematite Ball Earrings $9.00 DZ. 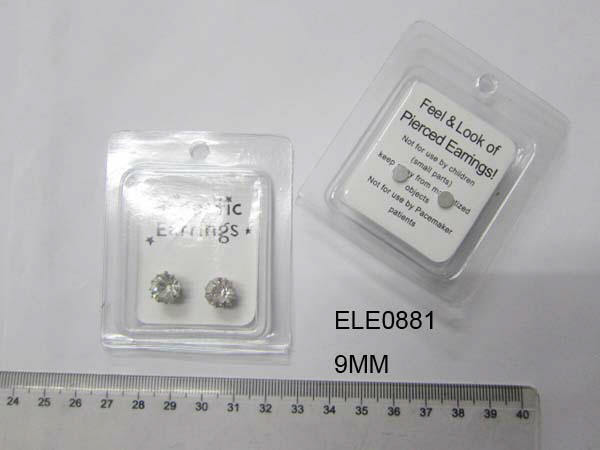 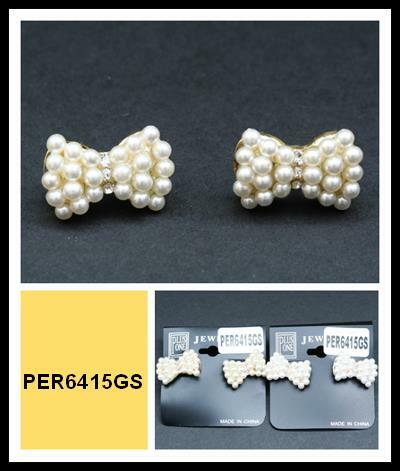 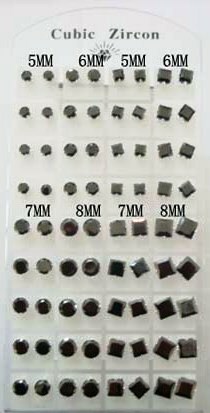 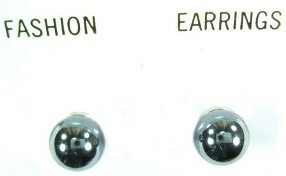 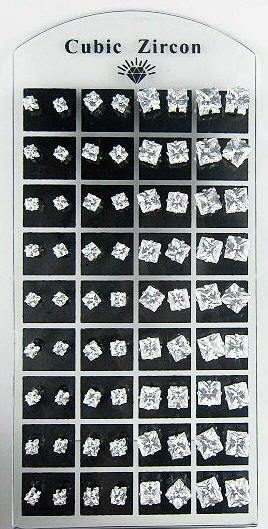 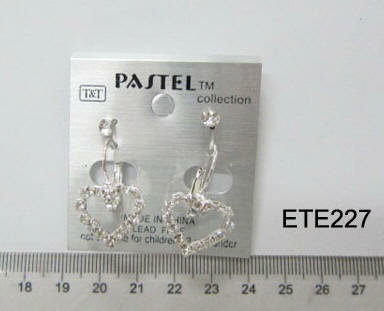 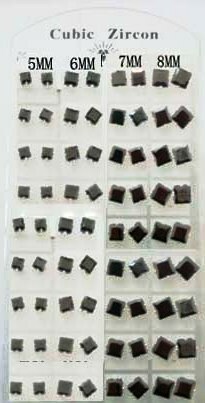 Item# HER-6A 6 mm. 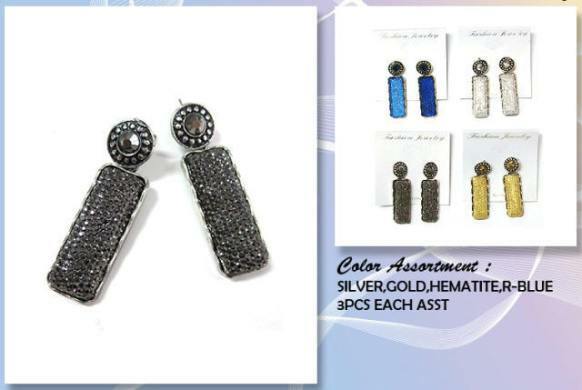 Hematite Ball Earrings $9.00 DZ.